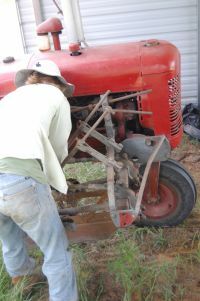 All We Need Farm is a small female owned and operated dairy. We raise Nubian and Lamancha dairy goats, and all of the milk from our herd is used to make award winning goat milk pops right at our farm in Guy, TX. 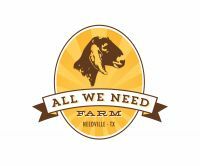 All We Need Farm Pops won the American Dairy Goat Association's Product Competition in 2017! We have a passion for making a really delicious product and for raising beautiful animals. The best way to learn more about our farm is to schedule a tour or visit me at one of our farmers markets because I love to talk about my work and share what I do.